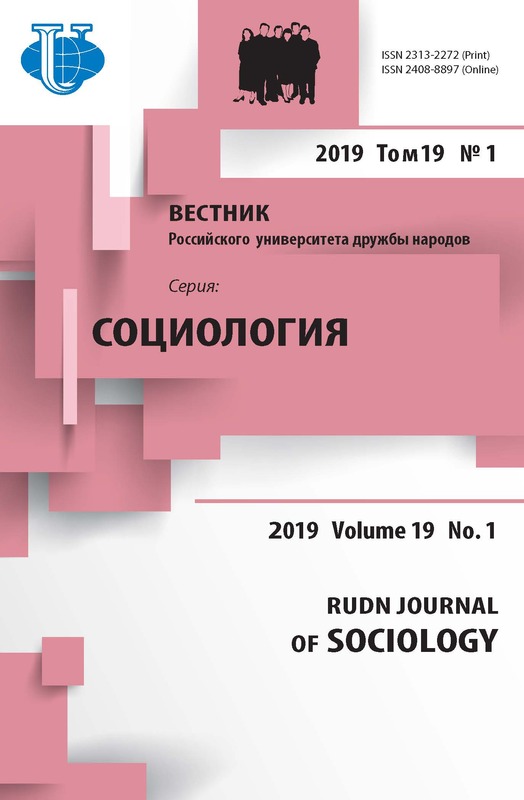 The article reviews the definitions of social activity, existing in the scientific literature, and the author attempts to formulate his own definition so that subsequently, having described the specific nature of the virtual space on the basis of the latest studies of its Russian segment, it would be possible to propose a variant of the definition of social activity suitable for the analysis of the phenomena of interaction and communication in the Internet computer network. 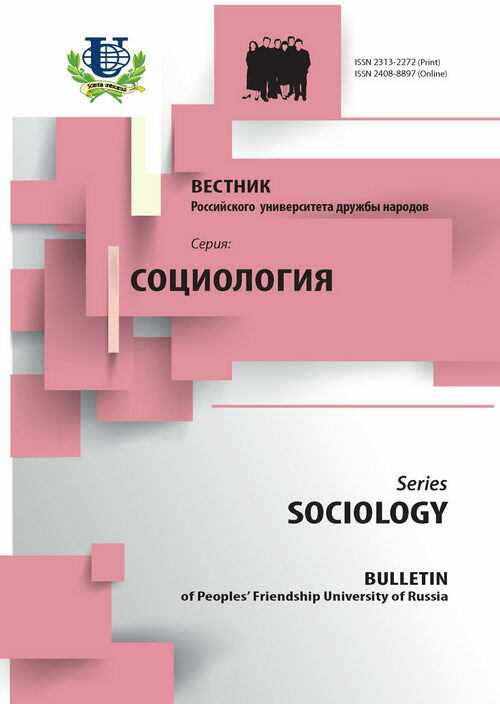 social activity, virtual space, the Internet, computerization, young people. Babosov E.M. Politicheskaya kul'tura sovetskogo cheloveka // Voprosy teorii i zhizn'. - M., 1987. Lenin V.I. Poln. sobr. soch. Izd. 5-e. T. 29. - M.: Politizdat, 1980. Mordkovich V.G. Sotsial'naya aktivnost': nekotorye metodicheskie problemy fiksatsii i izmereniya // Faktory sotsial'noi aktivnosti gorodskogo naseleniya. - M.: ISI AN SSSR, 1986. Potapova S.A. Sotsial'naya aktivnost' studencheskoi molodezhi sovremennogo molodogo goroda (na materialakh g. Nizhnekamska). - SPb. : Info-da, 2005.